Basic Low Vision Evaluation is an online COPE-accredited continuing professional education course for doctors who wish to acquire the knowledge and skills needed to provide low vision rehabilitation services. This course consists of 6 self-paced modules describing the different steps involved in a low vision evaluation such as the patient history, the clinical examination, refraction and magnification. 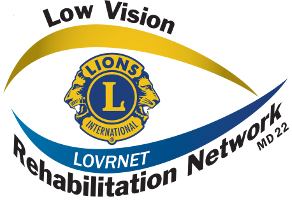 This course also describes the Low Vision Rehabilitation Network (LOVRNET) team approach. 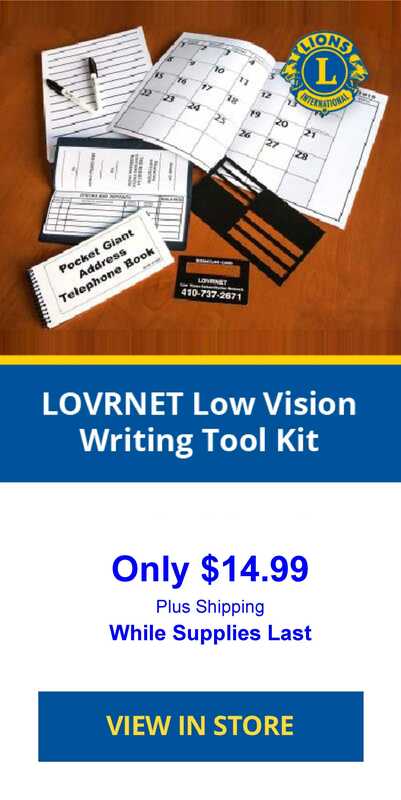 Participants who successfully complete this course will learn the components of a basic low vision evaluation as well as find out what resources LOVRNET offers for low vision rehabilitation. This course is approved for 1.5 COPE CE credit hours. To obtain certification of successful completion of the course, the student must achieve a minimum score of 70% on the final examination and complete the course evaluation. Identify strategies and techniques that will allow incorporation of basic low vision rehabilitation into an existing clinician’s primary eye care practice.